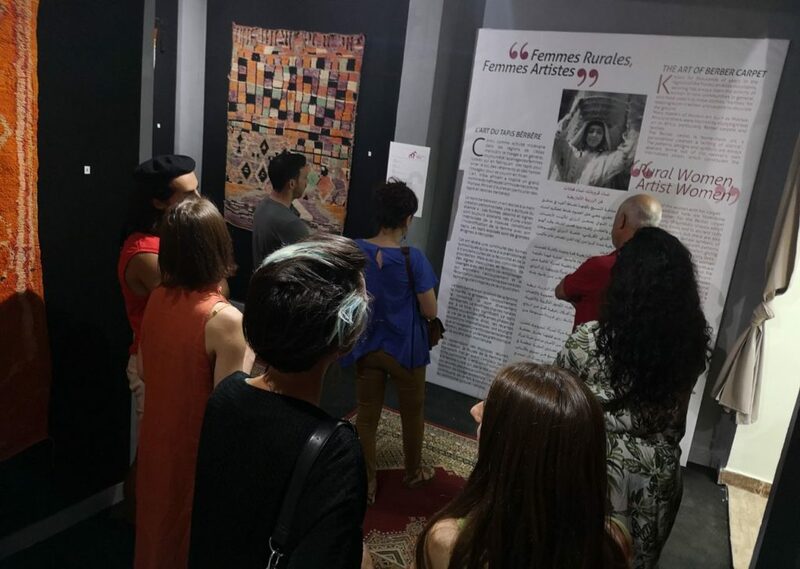 Musée de la Femme de Marrakech opened! 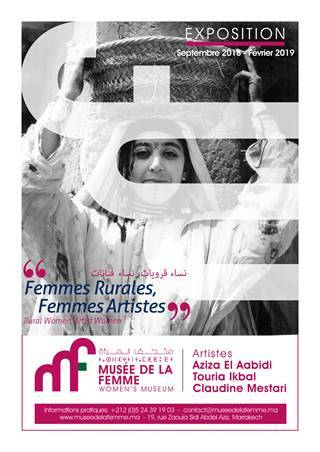 On Friday, 14 September the Musée de la Femme de Marrakech opened its doors for the first time to the public. 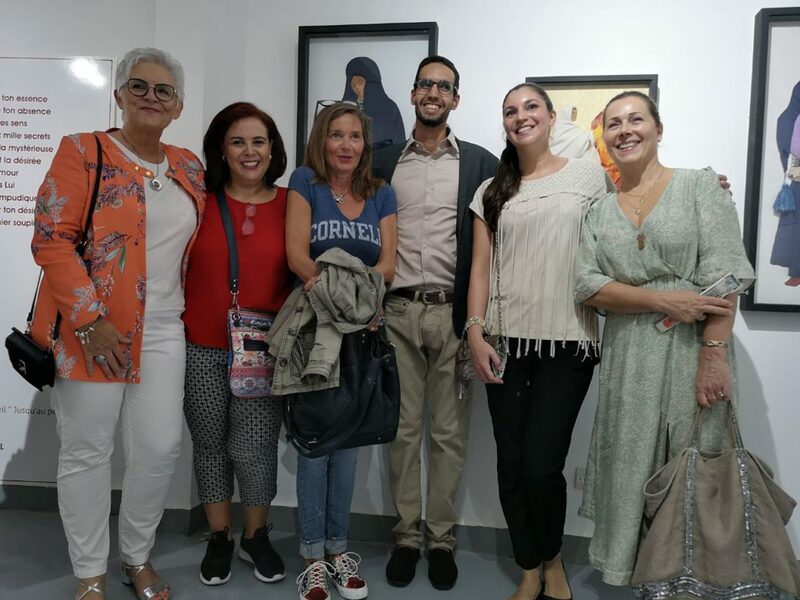 We would like to congratulate the whole museum team to this wonderful work!